This #givingtuesday make your voice heard by supporting Humans for Education. #GivingTuesday is an international day of giving. Everyone, anywhere, can participate! 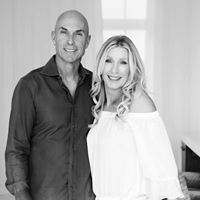 This Giving Tuesday, November 29th, and all the days leading up to it Humans for Education is raising money and awareness for self-sustainable schools. 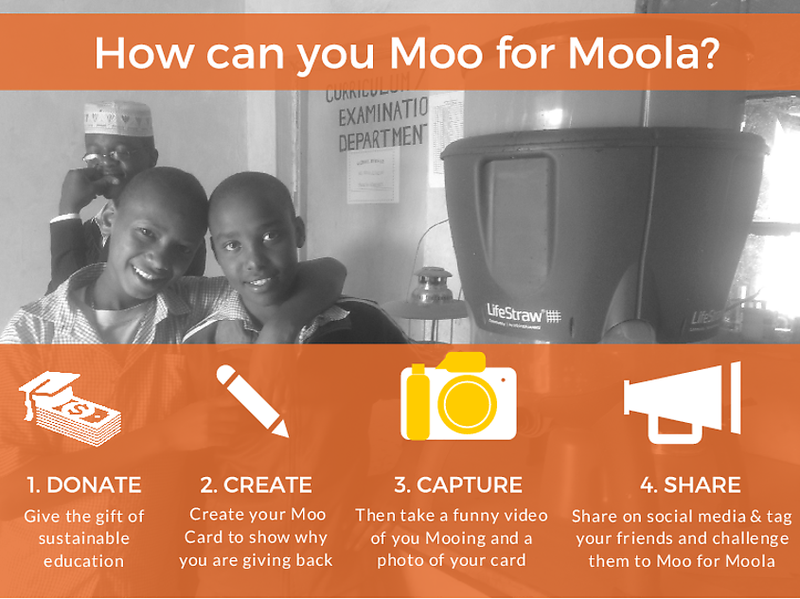 Our campaign Moo for Moola allows people to share why giving back to charity is important to them by Mooing for the camera, sharing their Moo Card (reason for donating/supporting Humans for Education), and sharing on social media. Humans for Education believes that every child deserves the right to a quality education and we are working to see that happen. Our current program focuses on buying 50 cattle for Mpopongi Primary School in Kenya. This will help them generate an annual income of approximately $14,000 per year. That income will help cover the necessary costs of running a school. If you would like more information, please continue reading below or feel free to reach out to us at [email protected]. 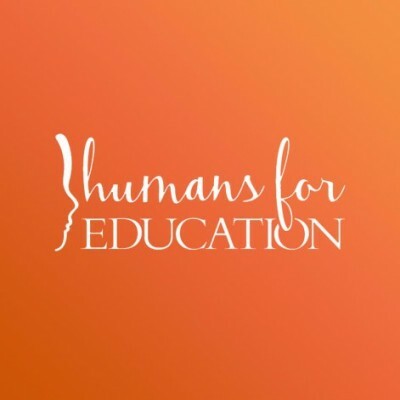 Fundraise with Humans for Education! 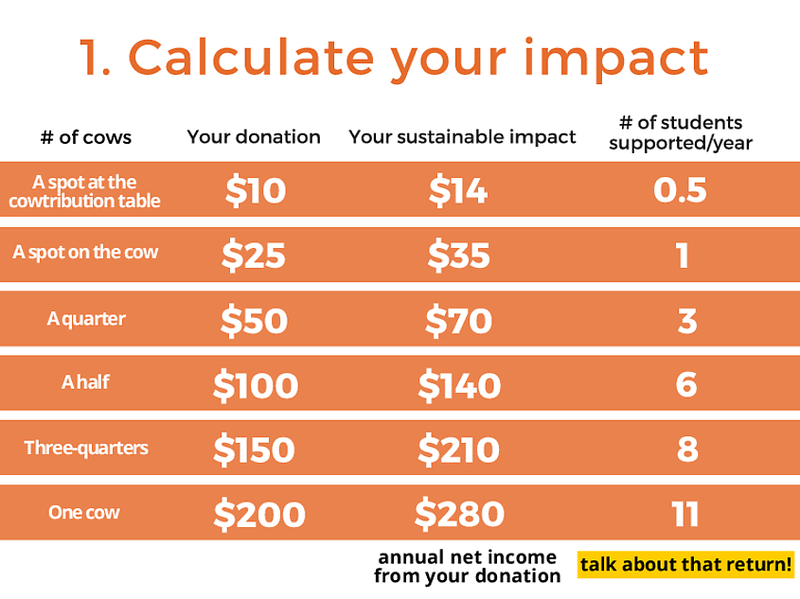 We wanted to give everyone the ability to fundraise on behalf of Humans for Education, which can be done in just 30 seconds by clicking "Fundraise" here! 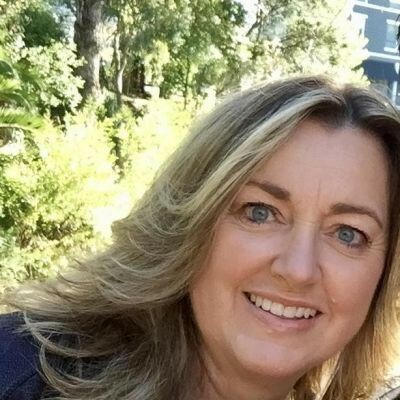 We chose Givebutter since they offer the most fair and transparent fees, and their platform is fun and engaging for all involved. When you choose to create a campaign and share it with your friends and family, they can upload photos, GIFs, and even drawings to show their support. We believe this is a really exciting way to highlight the people making Humans for Education possible, and we can't wait to see the campaigns you put together! Humans for Education focuses on lessening the financial burden on schools so that the professors and principals can focus on classwork. To lessen the financial burden we create Self-Sustainability programs, which help schools generate their own income. For example, in Kenya we are helping a school buy and sell cattle, which will raise $14,000 of annual income for them. This covers all the necessary costs of running their boarding school. Along side with that, we try to provide other sustainable programs to cheapen their school cost and combat health issues. Our Health and Sanitation program provides a water filter for the whole school and filters water for 20 years (it only cost $260) and we provide them with shoes that are extendable and thus can be used for up to five years. We believe that ordinary people can become heroes. And with our organization a small contribution can go a long way. Because you are making a difference! We believe in the concept of "small things done by many can have huge impacts"! How great to support people in far reaches of the world, live a better life! !